The General Statistics Office on January 29 announced that in the first month of the year the industrial production index fell 3.2 percent from the previous month, December 2012. 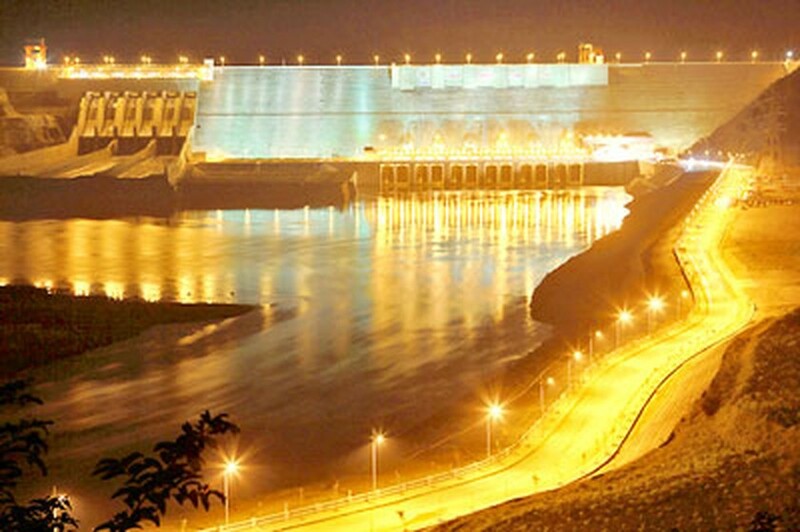 Moreover, the index also decreased in all industries of category I--in which the mining sector decreased by 4.7 percent; processing industry, manufacturing fell by 3.0 percent; production and distribution of electricity decreased by 1.0 percent; water supply, waste treatment, waste water treatment was down 0.4 percent. These figures showed that industrial production is still in recession; and consumer products industry also low this year. The national economy is burdened with many hidden risks and has not developed sustainably, according to economists. Therefore, economic experts expressed concern about instability, citing risks carried over from 2012, such as production suspension or bankruptcy filings of many businesses, low 5.03 percent economic growth, high budget deficits, bad debt ratios and inventory excess. The freezing of the property market also negatively impacted the national economy, reducing business competitive capacity. Economists argued that the sluggish recovery of the property market is the inevitable consequence of long-term intensive investment. It is dangerous that the property market enticed all resources, eliminating business incentives. Almost all medium and large-sized enterprises and other investors scrambled for their share of the real estate action, creating the ‘market bubble’ phenomenon. When supply exceeded demand, property bubble deflated and the market lost liquidity and economy became stagnant. They argued that at present businesses find it hard to self restructure as they need a relatively stable macro-economic environment, enabling their access to important resources such as capital, human resources, technology and markets. Vietnam still lacks a stable macro-economic environment that can only be created by balancing payments, budget spending, and the saving-investment ratio. Economists also pointed out that during the restructuring process, businesses cannot deal with difficulties independently, and the banking system needs restructuring as well, to supply sufficient capital for the national economy. However, there also appear signs of macroeconomic stability, positive results as the trade surplus in January this year (estimated at US$200 million), that is considered a positive result and a positive signal when examined under different angles. 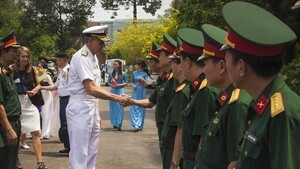 Vietnam has made a number of important achievements in the year of 2012 that exceeded consensus expectations. The inflation rate was kept as low as 6.81 percent, a trade surplus was obtained for the first time since 1993, interest rates were lowered, and the stability of exchange rates was maintained. Secondly, Vietnam gets more overseas remittances in the month of the Lunar New Year. This is an important source of capital for state banks and remains an important basis of stabilizing the national economy. The banks can purchase a large sum of foreign currency to help businesses ease the thirst of US dollars, while increasing foreign exchange reserves yearly. Besides, economic researchers and experts also proposed solutions for the government to complete the tasks of development in 2013 by re-establishing macro-economic balance. Firstly, the government should ease difficulties confronting businesses, unfreeze capital for instance, so as to generate jobs and stimulate economic growth, they suggested. Economists said that along with aggregate demand policies, the government should introduce aggregate supply policies to achieve sustainable economic growth. They also proposed merging weaker banks to reduce total commercial bank numbers, many of which have zero equity. Secondly, the businesses underlined the need to increase business governance capacity and both management and operational transparency.